The St. 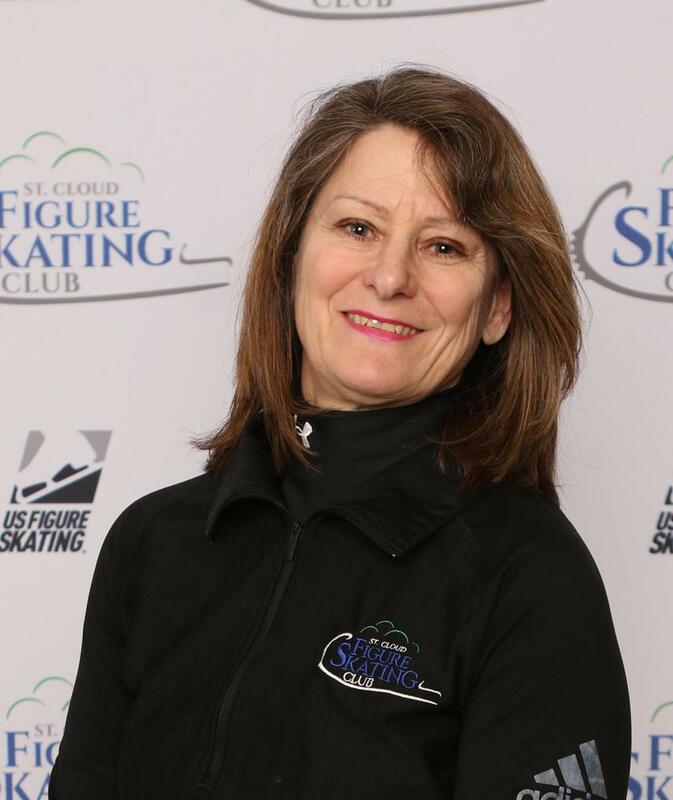 Cloud Figure Skating Club professional staff have over 100 years combined coaching experience. 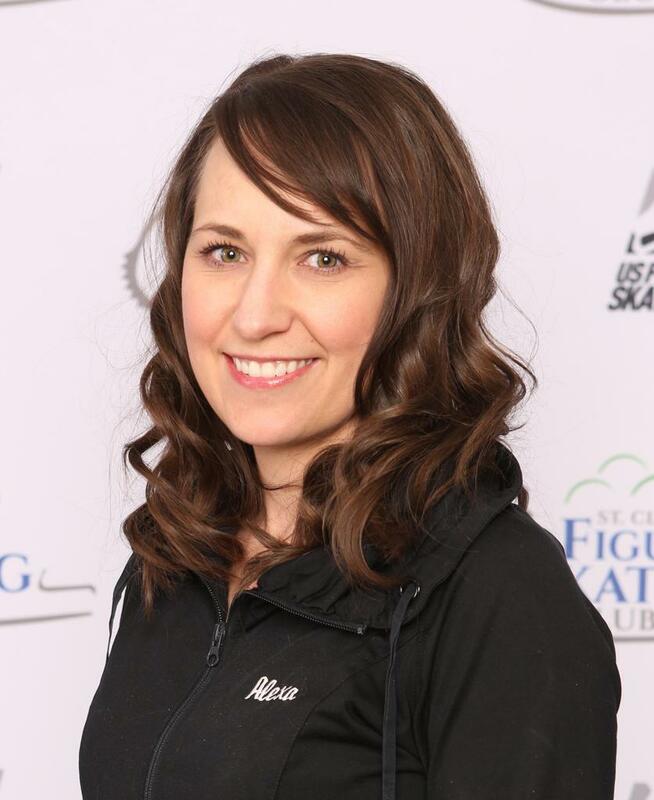 They are committed to sharing their love of skating with skaters of all ages and abilities. For information on fees, lesson availability and schedule, please contact the coach directly. Interested in coaching with SCFSC? See notes at the bottom of this webpage. Current SCFSC Skater. Passed Juvenile Freestyle, & Junior Moves in the Field. 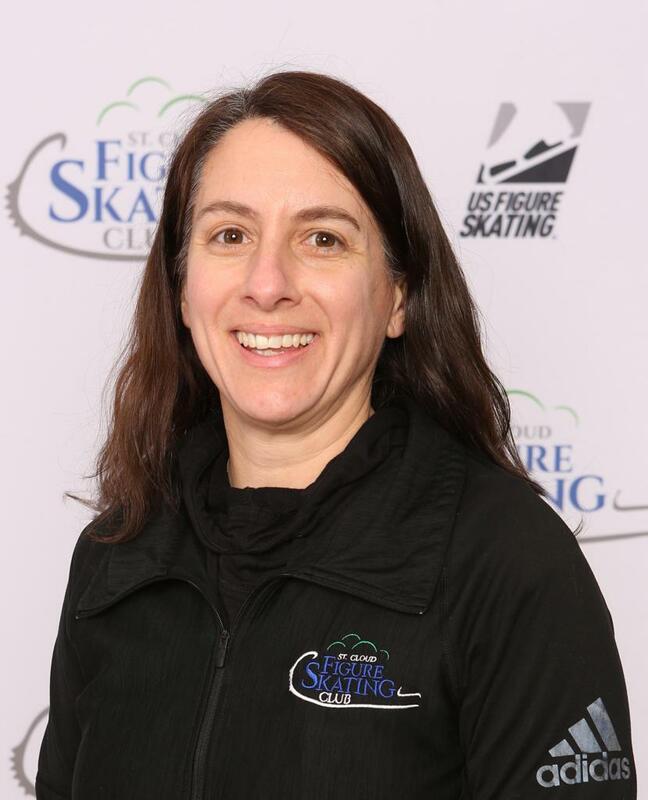 Member of SCFSC, USFS. Leah is a Sophomore at Tech High School. Coaches in LTS program. a. May be considered to coach on freestyle ice if approved by the Board of Directors. b. Coaches not having passed Intermediate Free should begin working in the LTS program and with LTS+ and up to pre-Juv skaters. This level coach will also be encouraged to be mentored under a more experience freestyle coach. 3. Must be a member of USFS (registered by SCFSC Membership Coordinator and paid by SCFSC). 4. Must have a USFS background check (age 18 or older) (Paid by SCFSC). 5. 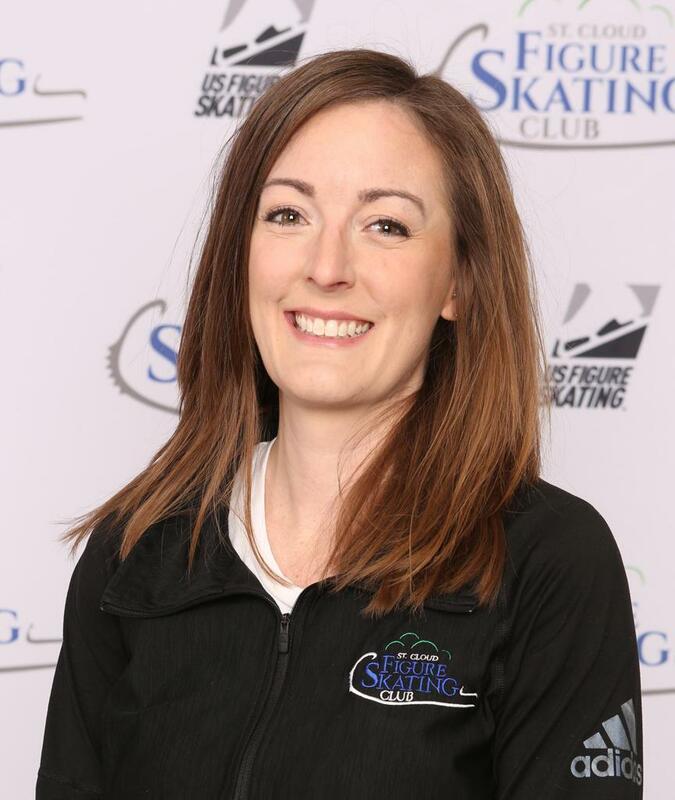 To coach at test sessions or non-qualifying competitions - completion of required Continuing Education Requirements (CER's) as listed by USFS. 6. It is preferred for coaches to be a member of PSA, but not required. 7. Must sign and agree to abide by SCFSC Expectations and Responsibilities contract. 8. Professionals must be committed to keeping their students at SCFSC. 9. SCFSC also offers stipends for education depending on qualifications. 10. SCFSC Coaches children can participate in our LTS program at 50% cost. 11. All freestyle coaches are hired by the Executive Board and approved by the board. All Coaches report to the board. 12. Visiting Coaches - Visiting Coaches must be approved by the board before they can coach on SCFSC ice. Interested in coaching with SCFSC. Please fill out the New Coaches Application. Required for coaches 18 and older who coach at SCFSC on freestyle ice.